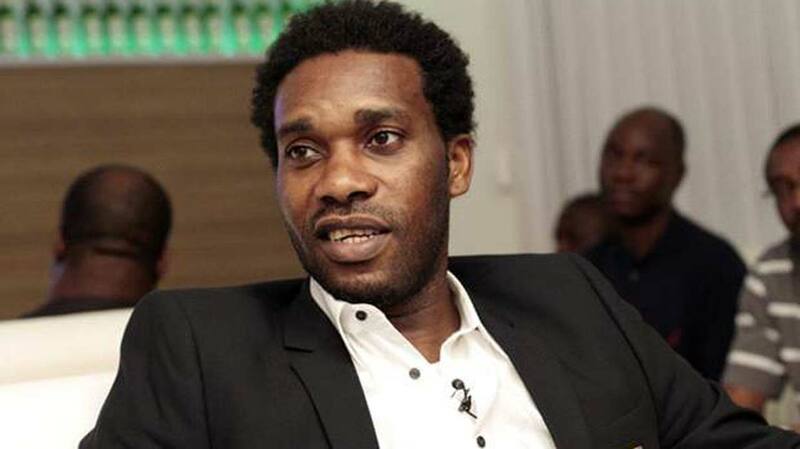 But the former Super Eagles playmaker (Okocha) later handed over to his deputy, Edema Fuludu, due to his inability to combine his ‘busy schedule’ in Lagos with the DFA job. Some stakeholders see Fuludu as preferred candidate for the DFA chairmanship position. To them, picking Lagos-based Ikpeba would amount to repeating the mistake of the past after Okocha allegedly abandoned the DFA job due to his ‘busy schedule’ in Lagos. An alleged plan by the Delta Sports Commission chairman, Tony Okowa to ‘impose’ Ikpeba as the DFA chairman was rebuffed by the NFF last week.